Selina graduated from the University of Windsor with a degree of Master of Arts in Sociology. Selina is warm and inviting, she will help you book your appointments, with payments and insurance questions. Alisha graduated from Niagara College in 2012 and has many years of experience. Alisha is compassionate and is exceptionally kind to patients. Alisha enjoys working with people and is very dedicated to her profession. 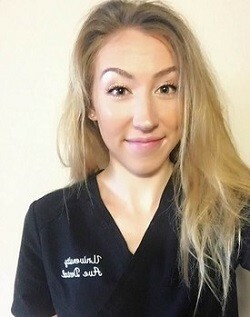 Alisha is very knowledgeable and is able to answer any questions you may have about your oral health. Lisa graduated from Medix College in 2015. Lisa is courteous and thoughtful enjoys working with people and is very knowledgeable of dental procedures. 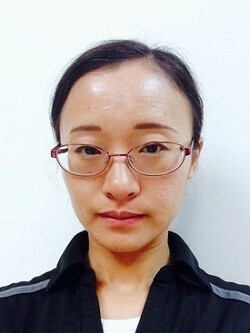 She works directly with Dr. Huang assisting with various dental procedures, and keeps maintenance of office equipment and the sterilization of instruments. Lisa can answer any questions you may have regarding your dental treatment. Casey graduated from Durham College in 2017. 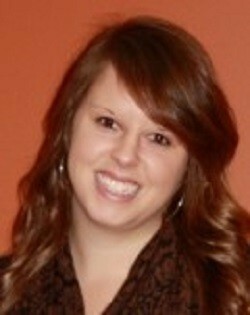 Casey is kindhearted and compassionate and enjoys working with people. She works directly with Dr. Rha assisting with various dental procedures. 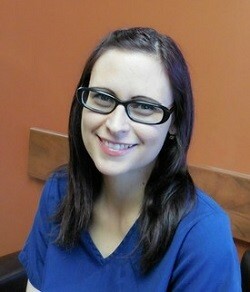 Casey can answer any questions you may have regarding your dental treatment.